Homeland Energy Resource Center, Inc. Comment: Our insulation level is low and we just need to have more added. 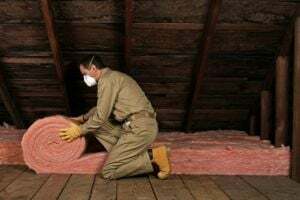 Comment: Spray foam in the attic rafters to reduce heat and water leaks in the attic. Comment: Looking at purchasing a fitness studio, but there is an apartment above the studio. In order to decrease costs I would like to put in soundproofing so that I donât have to lease the apartment above the studio. Dallas Insulation Contractors are rated 4.81 out of 5 based on 2,632 reviews of 63 pros. Not Looking for Insulation Contractors in Dallas, TX?